RRC have launched an online course for the IEMA Certificate in Environmental Management. This course provides detailed knowledge of environment and sustainability principles, and gives learners the management tools and skills to deliver positive change in their organisations. The course takes around 120 hours of study with online assessment, so no need to attend formal exams. Most importantly, successful completion of the course meets the requirements for Practitioner Membership of IEMA (PIEMA). For those who do not know much about IEMA it is well worth visiting their website to see the benefits membership gives to the environmental professional (www.iema.net/). 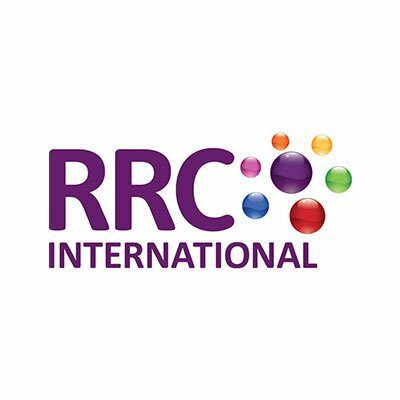 As with all RRC’s online courses, learners have unlimited access to tutor support and can study the course anywhere in the world. Gary Fallaize, RRC’s MD, said: “The dangers that face the world through global warming have again hit the headlines. With governments reluctant to take the steps needed it will be up to the environmental profession to take on the challenge to continually improve the environmental performance of their organisation and promote good practice to all prepared to listen.